Boston Music Award R&B/Soul nominee bittymacbeth isn’t your average bedroom producer, arranger and songwriter. Her new music melds neo-soul harmonies with funk-informed bass, dusted with pop shimmer. It’s this sound with which she has struck a new distribution deal with interdependent US label Coed Recs. Prior to the deal, her music was already on the airwaves from radio stations in Singapore and Australia and licensed for in-store radio play in the United Kingdom. 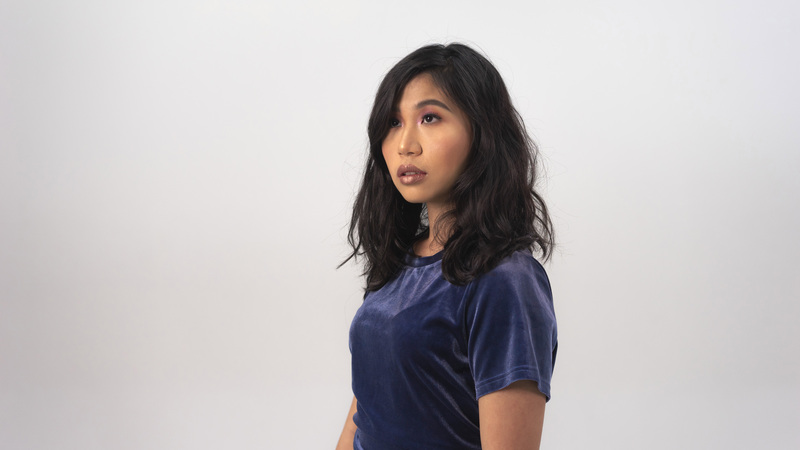 Known for her simultaneous live vocal and bass shedding, bittymacbeth has shared festival stages with the likes of bp valenzuela and Charlie Lim, she’s also performed at the famed The Middle East in Boston and in New York City. Currently studying at Berklee College of Music on scholarship, bittymacbeth, whose real name is Beth Yap, is a blues-woman for the new millennium, singing of the trials and successes and us-ness of life. She speaks truth to power in every lyric, intention in every melody. I like this song! Good work!